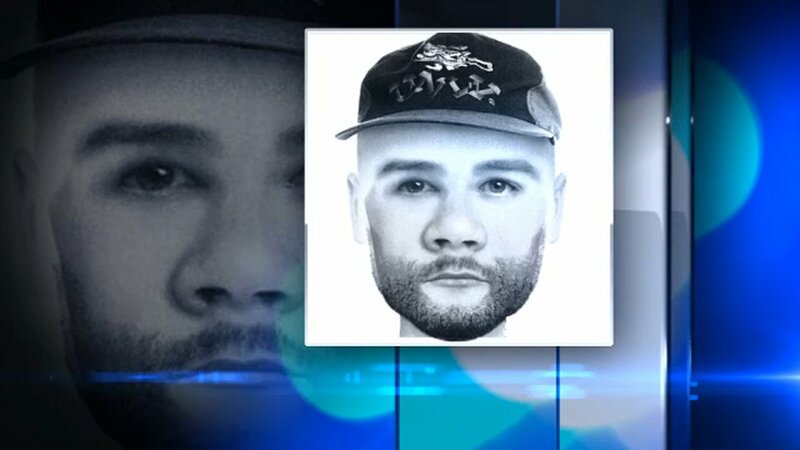 CHICAGO (WLS) -- Police released a sketch Wednesday of the person who forced a woman into an alley on Chicago's South Side and sexually assaulted her. She was walking in the 8200-block of South Escanaba Avenue in the city'a South Chicago neighborhood around 10:30 p.m. on June 3, when police said she noticed she was being followed by a man she didn't know. The victim told police she got scared and tried to run, but he caught her, dragged her into an alley and raped her. Police released a description of the suspect in a community alert. He was described as a black man between 5 ft. 6 in. and 5 ft. 9 in. tall, who weighed between 140 and 180 pounds. He had a medium brown complexion and a beard. He was wearing a blue hooded sweatshirt, blue jogging pants and a Chicago Bulls cap. Neighbors said news of the assault has left them on edge. "It's nerve-racking to hear something like, this because I walk in this community all the time. I have a child that goes to school right up the street. It makes me be more aware of what's going on in this neighborhood and keep my eyes and ears open. We need to kind of look out for each other in this community," said Patricia Maxwell, who lives in the neighborhood. In the alert, police asked residents to avoid walking alone. If they must walk alone, police advised them to walk in well-lit areas and call 911 if they are approached by a suspicious person. Anyone with information should call Area South detectives at 312-747-8271.